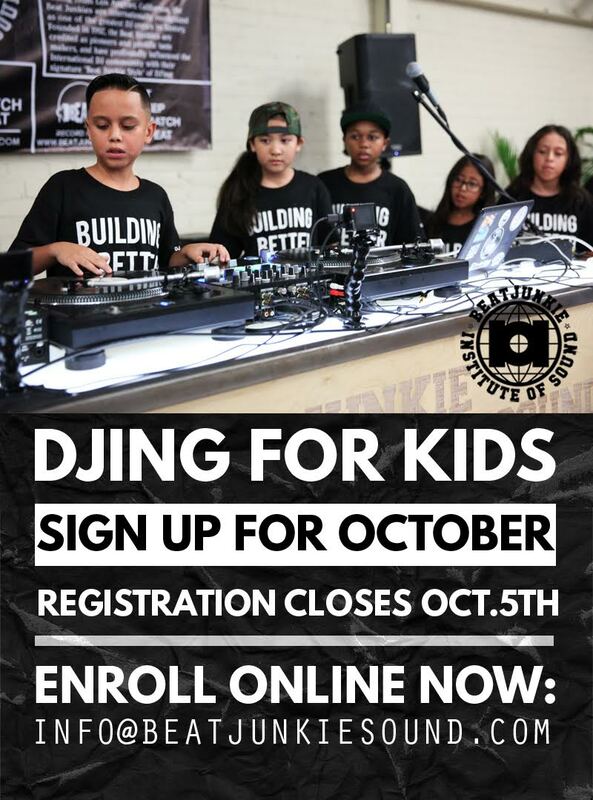 “DJING FOR KIDS” AT THE BEAT JUNKIE INSTITUTE OF SOUND! SIGN UP FOR OCTOBER! 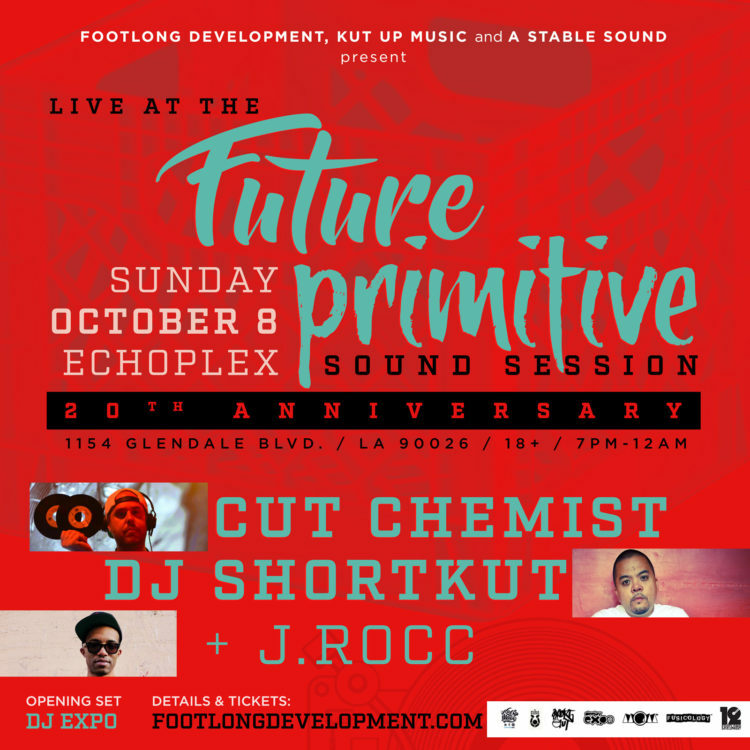 SUNDAY (10/8/17): FUTURE PRIMITIVE 20TH ANNIVERSARY w/ CUT CHEMIST & SHORTKUT + J.ROCC at THE ECHOPLEX!